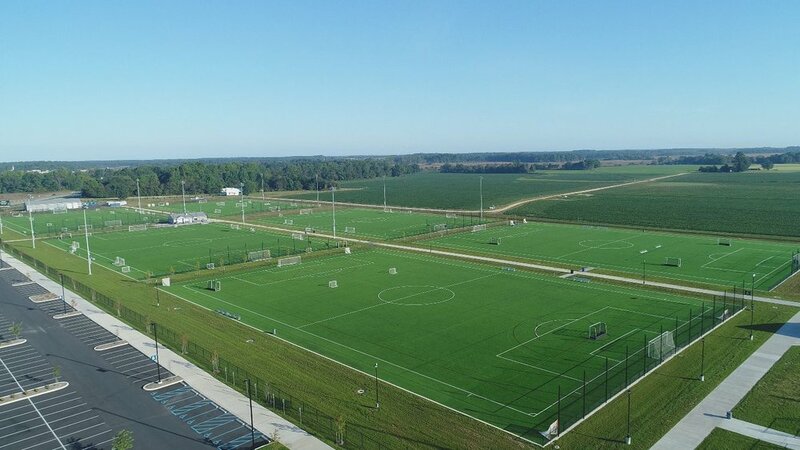 Delaware State University is an NCAA Division I campus with outstanding facilities for young athletes who will experience a quality campus life during their training camp. DSU offers the best housing, food service, and athletic facilities in our region. Alumni Stadium offers state of the art turf and quality NCAA courts for our players. Our campus has 24 hour security and all USFT Sports camps are fortunate to have athletic trainers provided by ATI during the duration of all training camps. AIR CONDITIONED DORMS! !